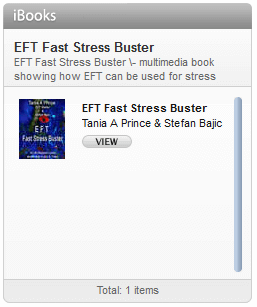 EFT is great for getting fast results with many issues, even those that have proven resistant to other forms of therapy. So how can we make it even faster? Reframing is the art of shifting perspective by just using words. Therapy is all about shifts in perception. When we clear the issues we hold, we think differently about them. We have a new perspective. Reframing speeds up how fast we get that new perspective. 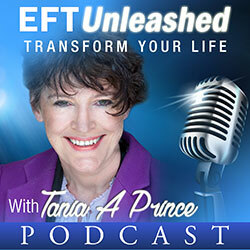 Now, reframing can be used without combining it with EFT. 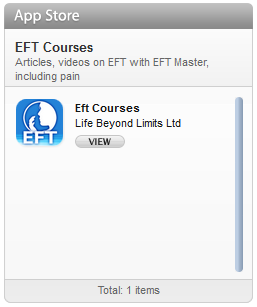 However when combined with EFT in my experience they tend to work even better. A client I worked with a few years back recently reminded me of a reframe that I used with her (in an email), one that she graphically remembers to this day. The reframe was part of a much larger body of work dealing with anger and panic attacks etc. “One of the funniest reframes that you did to me was one about a plane with engine trouble. I’d been whinging on to you about being trapped on an aircraft for four hours, before take-off, cos of a fault on the plane. You were tapping away on me….’So even though I felt trapped on that plane…..etc.’ Then in a straight laced voice, you just said, ‘Well I suppose it’s as well they discovered there was a fault on the plane BEFORE you took off rather than AFTER!’ Well, that just creased me up. I couldn’t stop laughing after that! It was SO funny, what you said and the deadpan way you said it. Ha-ha! I can hear you now! HILARIOUS”. I just thought I would share this one as when I received the email I was near doubled up with laughter myself. Reframes require that you pace the clients experience and timing so that you hit that moment where it will create the greatest impact.